An article published in 2015 in the journal of Clinical Endocrinology & Metabolism compares the current standard treatment for hypothyroidism T4-only meds (like Synthroid) versus a combination of T4 & T3. The article states that some studies show clear advantages of T4/T3 combo compared with T4-only. However the article concludes that still more proof is needed. Therefore, the standard treatment for hypothyroidism should not change. If the healthy thyroid gland makes BOTH T4 and T3, then how is a T4-only replacement supposed to mimic what your thyroid SHOULD BE DOING? 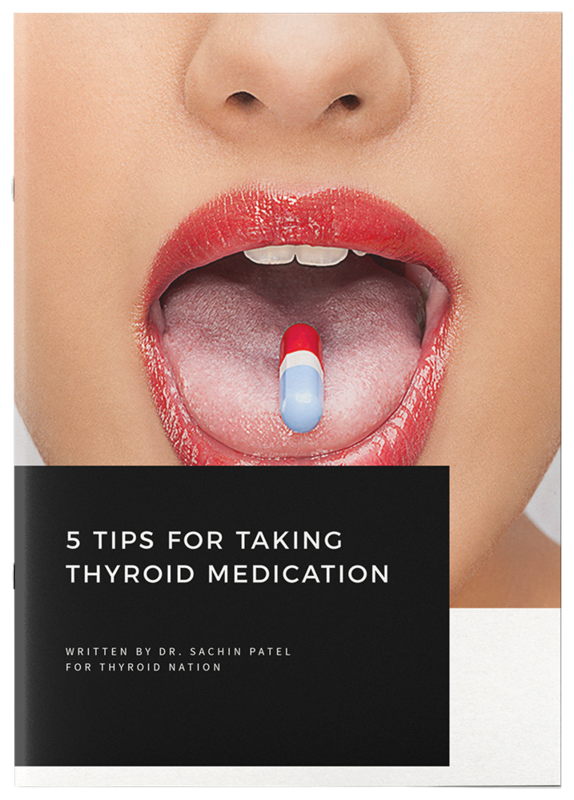 Treating hypothyroidism with T4-only meds ASSUMES that your body will be able to convert more T4 to T3 compensate for the missing T3 your thyroid is supposed to make. However, there IS EVIDENCE that tells us that this assumption is wrong. So far, studies suggests that 25-32% of patients with hypothyroidism taking T4-only medication need an abnormally high level of T4 before their TSH returns to normal. 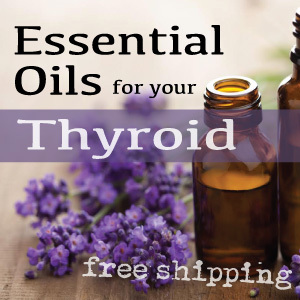 Your T4 level actually has to be higher than it was before you became hypothyroid… Is this because of the missing T3? I’ll bet my $$ on it. Patients are saying they prefer T4/T3 combo treatment over T4-only treatment because they feel better, have a better quality of life, and feel like themselves again, how are those not CLEAR ADVANTAGES? The REAL reason the system is never going to change? If you’re waiting for the system to change…trust me, it’s not. Synthroid is the 4th most commonly prescribed drug. Other options (like natural desiccated thyroid) are much less expensive, so changing the standard of care will cost drug companies BILLIONS!! Also, the antidepressant you’re given because you have persistent symptoms is also BIG MONEY! The drug companies are BANKING off your suffering. STOP waiting for the system to change. You have to create the change you need. If you have personally experienced the mood swings, brain fog, weight issues, and have had your life turned upside down by hypothyroidism you need to speak up NOW! The system is never going to change…SO YOU HAVE TO! 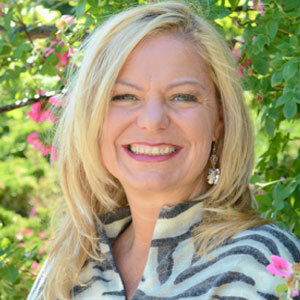 Meredith Lindsey is a Certified Physician Assistant, Certified Transformational Nutrition Coach, Thyroid Expert & Patient Advocate and a thyroid patient. She became an Emergency Medicine PA once she discovered that how chronic disease, especially thyroid disease, is treated is nothing other than appalling. Now she specializes in emergencies. Nothing is more of an emergency to her than helping you get your life back! 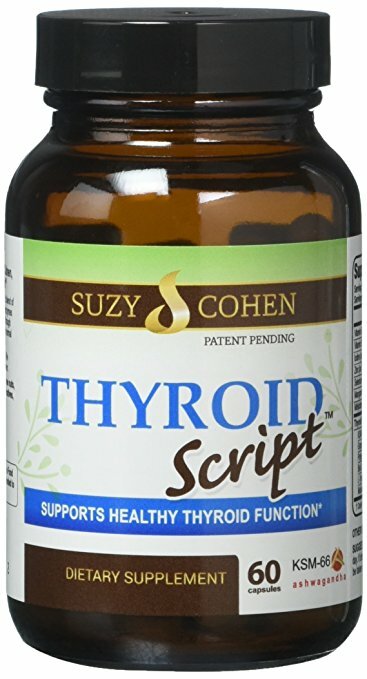 As a thyroid patient, she’s taken thyroid medication for 10 years. However, it has not always been roses and sunshine. She has been dragged through the quicksand of thyroid issues, even while taking medication. 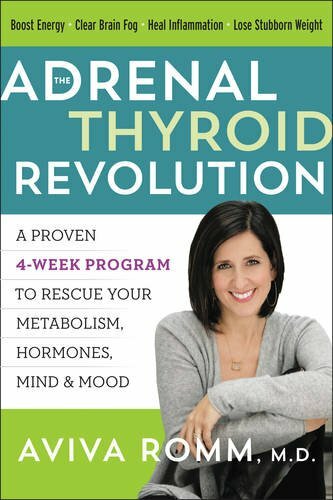 Meredith freed herself after years of researching the truth about thyroid. 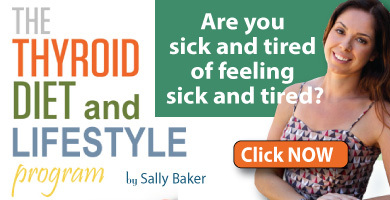 She feels awesome even with hypothyroidism and you can too. Check out her page, Thyroid Immunity, for more great articles, and see the original piece here.